HomeLawWhat is Needed to Form a Contract? A contract is a legal agreement between two or more parties that creates mutual obligations enforceable by law. Sometimes a person may enter into a contract and it’s not legally binding. Legally binding means that both parties must comply to the agreement. This makes contracts difficult. Many people negotiating a contract often seek the legal assistance of a firm such as Apfel and Associates to ensure the contract is legally binding. It’s important to know the basics of a contract prior to entering into one. A contract must have specific things to be legally binding. It must have an offer, acceptance and consideration. If any of the three are missing, the contract may be voided. What is Mutual Assent in a Contract? Mutual assent is an offer and acceptance. An offer means one party offers a good or service such as to repair a sink or sell a product. Acceptance must be made to the person receiving the offer. For instance, a seller makes an offer to a buyer. The buyer has the option to agree to the terms listed in the offer. Another element of a valid contract is consideration. Without consideration, there can’t be an enforceable contract between parties, they must exchange something of value. For instance, a buyer agrees to purchase a product for a specific amount of money. That price is their consideration. The product is the buyer’s consideration. A contract that has mutual assent and consideration must also have terms. These terms are found in the offer. For example, the terms of the offer must include things like time, qualities and price. This allows a party to strictly follow the agreement to fulfill the terms of the contract. If terms are missing, a judge may fill in those terms to make a contract whole. 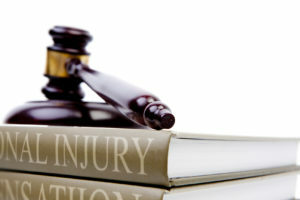 However, that is not always the case when a contract case goes to trial. An oral contract is a legal agreement made between two parties that is not written. The discussion has an offer, agreement and consideration. These are the type of contracts seen on legal shows. However, not all oral contracts are valid by law. For example, all real estate contracts must be in writing. Another agreement that must be in writing is for goods over $500. If the agreements are not written, they aren’t valid. This means the parties are not legally obligated to exchange consideration or fulfill the contract terms. 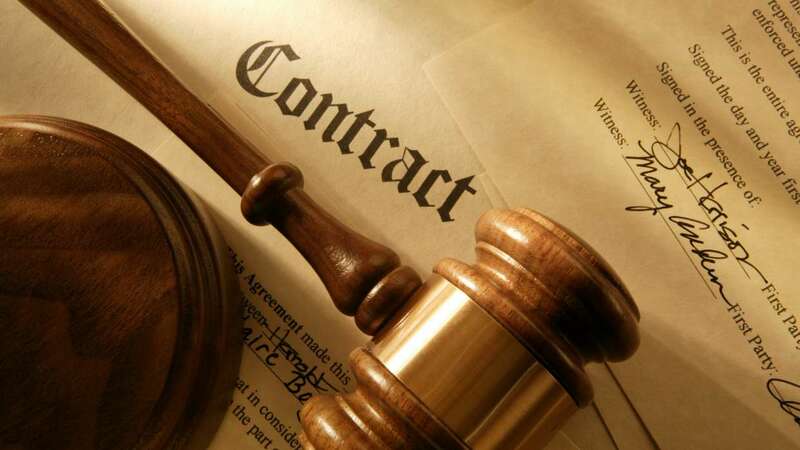 Contract law is an area of business focuses oral and written contracts. It’s important for anyone entering into a contract to understand what makes a contract legally binding. This means that if the other party fails to fulfill their obligations, they can be sued in court. This is called a breach of contract.